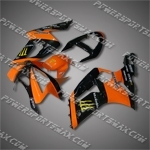 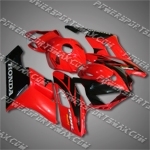 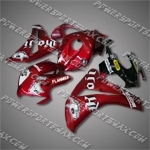 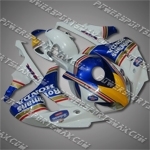 Fairing For Honda 2004 2005 CBR 1000 RR Plastics Set Injection mold Body Work, Free Shipping! 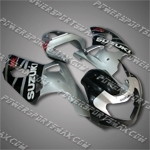 Suzuki 2008 2009 GSXR 600 GSX-R 750 K8 Fairing Plastics Set Injection Molding, Free Shipping! 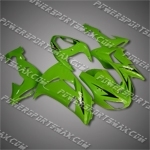 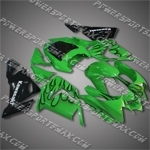 Fairing For KAWASAKI 2004 2005 ZX-10R 04 05 ZX10R Injection Molding Plastics Set, Free Shipping! 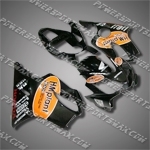 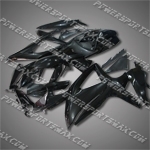 Fairing For Kawasaki 2003 2004 ZX 6R 03 04 636 Injection Molding Plastics Set, Free Shipping! 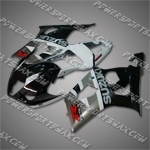 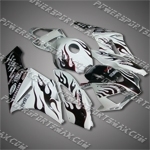 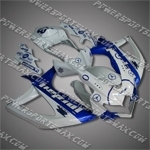 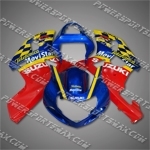 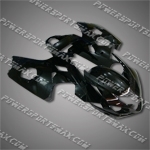 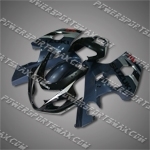 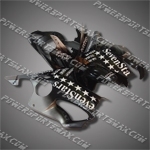 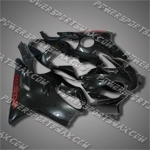 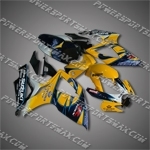 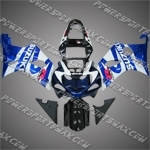 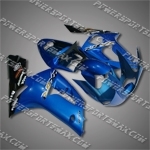 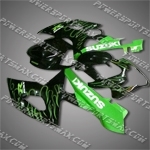 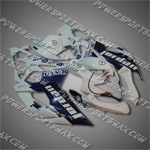 Fairing For 2004-2005 Suzuki GSX-R GSXR 600 750 K4 Plastics Set Injection Mold, Free Shipping! 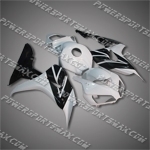 Fairing For Kawasaki 2003 2004 ZX 6R 03 04 636 Injection Molding Plastics Set AF, Free Shipping! 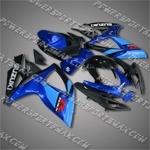 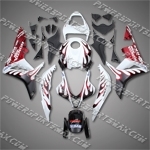 Fairing For Kawasaki 2007 2008 ZX-6R 07 08 ZX6R Injection Molding Plastics Set K, Free Shipping! 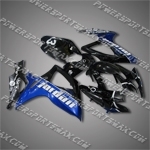 Fairing For 2008 2009 Suzuki GSXR GSX-R 600 750 K8 Plastics Set, Free Shipping! 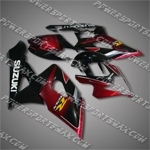 Fairing For 2006-2007 Suzuki GSX-R GSXR 600 750 K6 Plastics Set Injection, Free Shipping! 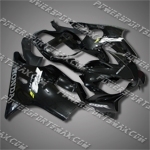 Fairing For KAWASAKI 2009 2010 2011 ZX6R ZX-6R Injection Molding Plastics Set BL, Free Shipping! 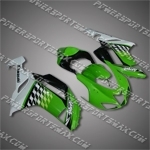 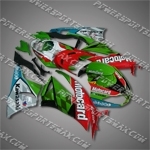 Fairing For KAWASAKI 2006 2007 ZX-10R 06 07 ZX10R Injection Molding Plastics Set, Free Shipping! 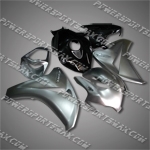 Honda 2006 2007 CBR 1000 RR Plastics Set Body Work, Free Shipping!